 Mr. Eusevio Torres, Jr., 74, of Lockhart, Texas passed away Tuesday, January 22, 2019. Recitation of the Holy Rosary was at 7 p.m. Friday, January 25, 2019 at De Leon Funeral Home. Funeral Mass was celebrated Saturday, January 23, 2019. Burial followed in St. Mary’s Cemetery. 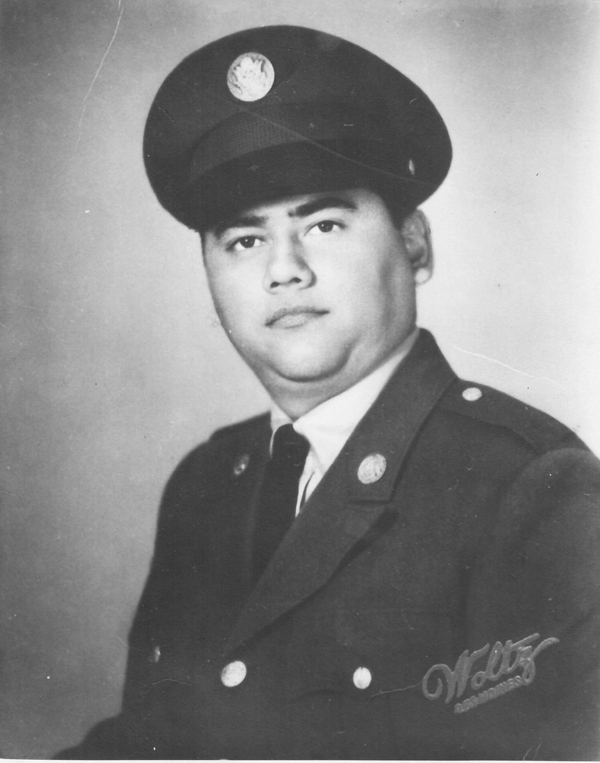 Mr. Torres is survived by his wife of 50 years Florence Torres, children: Christina Torres Silva (Juan), Dolores Torres, Rene & Tammy Torres, Grandchildren: Gabriel OBalle, Michael OBalle Adelena Martinez, Alicia Torres, Gwendolyn Torres, Reanna Torres, Adecela Martinez, and Great Grandson Leonidas OBalle, his Brothers Mike and Joe and his sister, Stella, all of his nieces and nephews all of which he loved like his own and his friends. Mr. Torres loved the Cowboys, Texans, Longhorns, Spurs, Rangers, Astros, Cubs and he loved to play pool. He loved taking his family to Bastrop Lake and on vacation to San Juan to pray for his family and friends, and to Chicago to visit family, as well as trips to Houston to watch the Astros vs the Cubs and move his Grandson for college. My dad was my moms best friend. He was a good listener, even when he acted like he wasn’t listening. He enjoyed listening to my sister read the Bible to him, he enjoyed watching any game with my brother and I was his traveling buddy we enjoyed talking to each other or just sitting in a room saying nothing and watching TV. My dad was funny, sarcastic and a wonderful husband father and friend and he will be deeply missed. 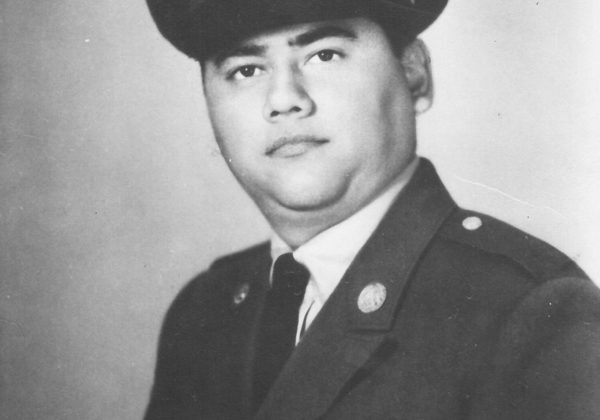 To view and sign the guestbook, visit www.post-register.com/obituaries/Eusevio-Torres-Jr.